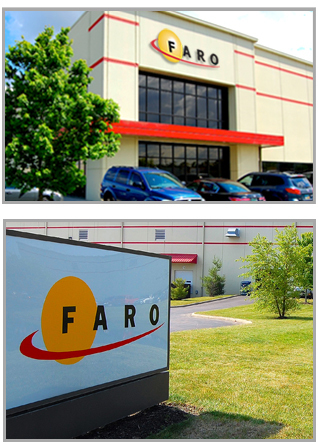 To contact a FARO branch office see our Locations Page. or download our Employment Application form and fax to: Fax: (614) 497-8318 Attn: Dept 100. 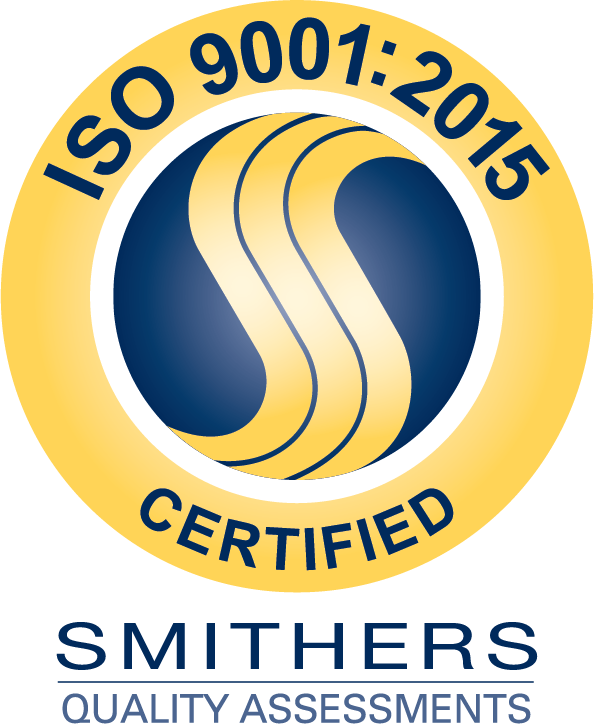 © 2015 FARO Logistics Solutions, Inc.